CNN International is looking to bolster its appeal to luxury advertisers with the launch of its CNN Style digital content strand on TV. CNN Style, rolled out last year as a digital property covering the worlds of art, design, fashion and luxury, will now also take the form of a 30-minute monthly TV show hosted by journalist and author Derek Blasberg (pictured above). The first programme screens this month (Saturday 9 April) will feature interviews with leading international figures such as Qatar’s arts patron Sheikha al Mayassa, Chinese painter Li Songsong, British artist Tracey Emin, pop star Rita Ora and racing driver Lewis Hamilton. Petra Malenicka, senior vice president, advertising sales, Europe and the Americas at CNN International, said the expansion of Style marked one of the broadcaster’s “landmark launches” in 2016. “CNN has long been a destination for luxury advertisers and brands that want to connect with upmarket audiences at scale. 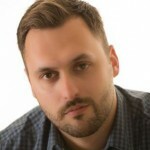 The launch of CNN Style on TV increases this appeal and builds on the success we have had – both commercially and editorially – since we introduced CNN Style on digital platforms last year,” said Malenicka. BIG NEWS: On April 9, CNN Style will premiere the first episode of our TV show. 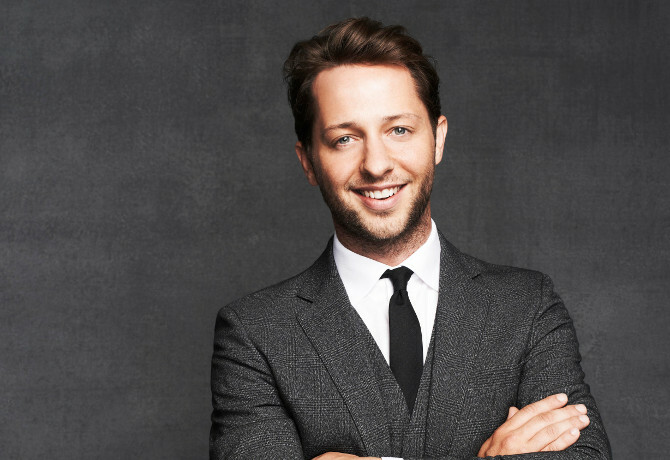 Meet our host, Vanity Fair writer @derekblasberg.